Find us a pair of sisters more rad than The Suzan's Rie and Saori. Since 2004, the duo have blessed us with infectious sounds, style goals, and the greatest album titles in the game. 2010's Golden Week For The Poco Poco Beat immediately won us over with its irresistible charm and established them as force to be reckoned with in the indie community. The Tokyo natives are back with yet another colorful compilation, the incredible Doki Doki Sounds. The EP, which was released on July 28, provides fans with nine minutes and twelve seconds of pure pop-rock bliss—three songs that are guaranteed to make their way onto your summer playlist. To promote their new tunes, The Suzan are heading to the Big Apple to perform the tracks live for the first time. New Yorkers, want to experience "Tell Me What" in the flesh? Mark your calendars for August 5 and August 10, when they'll be hitting the stage at Sunnyvale and Pianos, respectively. Ahead of the performances, the girls gave us a glimpse into what a day looks like in the city they call home, Tokyo. 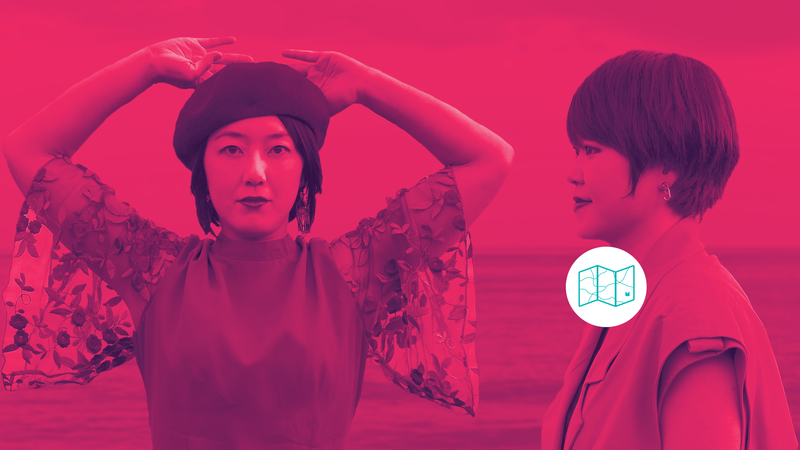 From their favorite sake spots to their go-to music venues, Rie and Saori know what's up. Check them out below, then make sure to Track The Suzan on Bandsintown to get notified when they'll be performing in a city near you! You may have to walk more than 10 minutes from the Shibuya Station to get to Sake Fun Zokkon, but it is worth it. This sleek Izakaya restaurant caters to mainly 20’s-30’s crowd eager to experience a wide range of sake from all over Japan. Sake is grouped according to its taste profile, like fruity and aromatic or rich and full-bodied. So you can pick the one which suite your taste. Food is very good and reasonably priced. If you like Belgian beer and wine, this is the place to go. 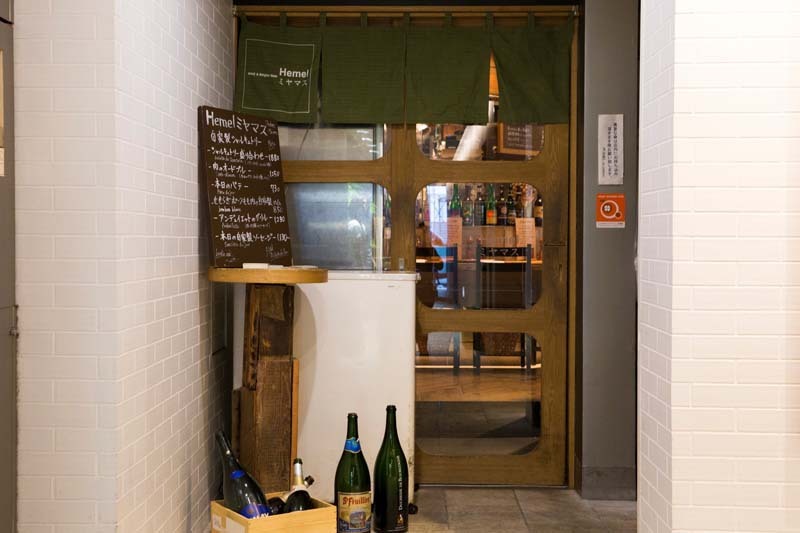 About a 5 minute walk up the Miyamasuzaka from the Shibuya Station gets you to Helmel Miyamasu a restaurant which makes both beer and wine lovers very happy. They have a great selection of Belgian beers in 750ml bottles. So you can enjoy beer like bottled wine with your company. Their wine list is also impressive, you can find wines from France, Italy, Spain, and New Zealand to name a few countries. Food there is casual French or Belgian with some German twist, such as homemade sausages and rustic pâté. 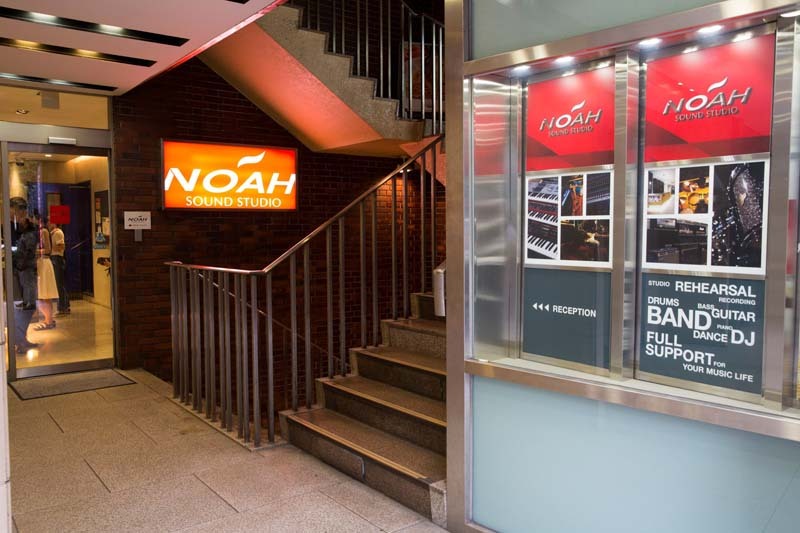 We always rehearse at one of Sound Studio Noah, THE rehearsal studio of choice for musicians in Tokyo. They're open 24 hours, 365 days a year. Rooms are very clean and equipped with latest gears. Staff are all friendly and eager to help and prices are good as well. More than 20 locations to choose from! 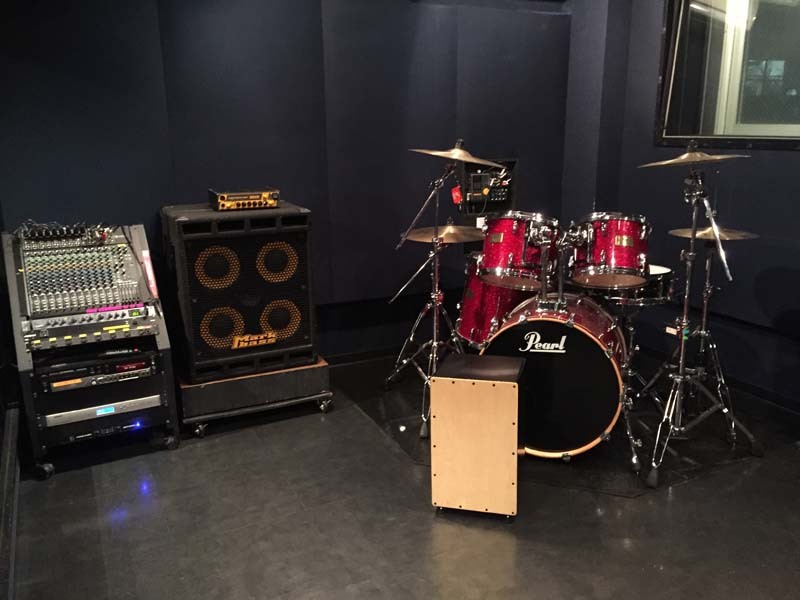 No we are not endorsed by the studio, we just love practicing at their studios. We have been playing at this small but cozy venue for more than ten years. 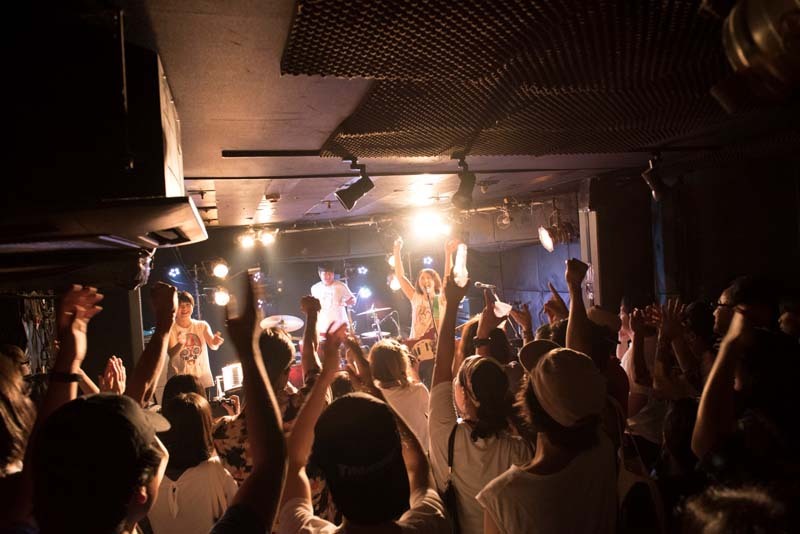 If you want to check up and coming bands in Tokyo’s bustling indie music scene, this is the place to go. 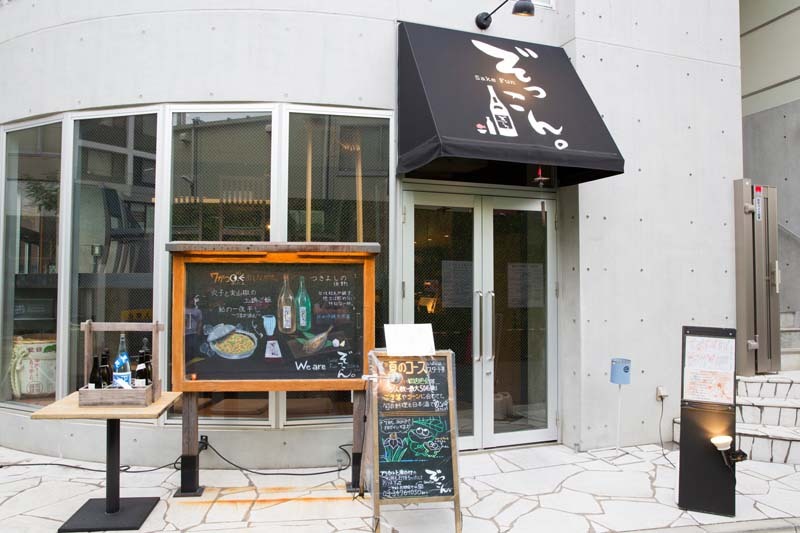 It is located in the heart of Shimokitazawa area where lots of small venue like this are showcasing a diverse musical talent every night. There are lots of used clothing stores and cozy cafes in the area so it is also fun to stroll around by day.